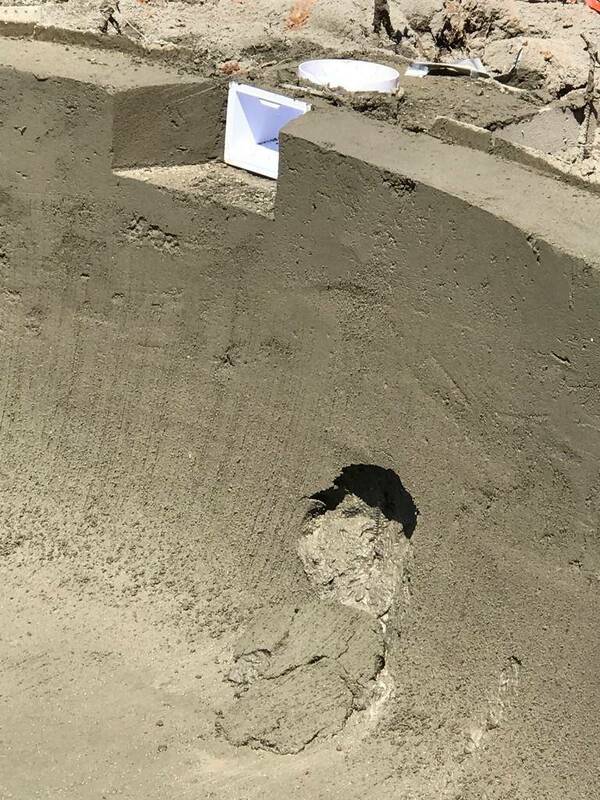 About five minutes after our gunite crew left, a hole formed in the wall when a chunk of gunite slid down the wall to the pool floor in the shallow end. I am wondering how this will be fixed? Pool Company acted like it was no big deal and they would fix it in 2 to 3 days. Want to know the proper way this should be fixed and whether there are any concerns as to whether that area of the wall will be as strong as the rest of the pool shell. I have not seen one quite that big but have seen them fix holes without any problems down the road. 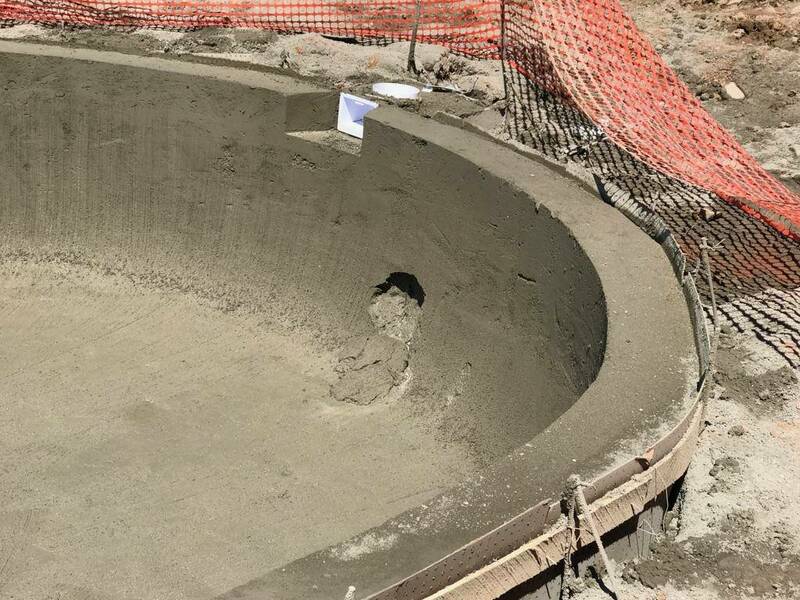 Oh wait there was the one where they were redoing a pool and took the light out and filled in that hole. It worked fine. Had to be a scary sight though! I know these things are repaired. A friend of mine bought a house with an ancient pool that floated before he bought it. He had his pool jack hammered to replace all of the plumbing and added a second drain for VGB compliance. That was 10 years ago and no leaks. It is frustrating to have something like this happen and it is not the ideal situation. I would try not to stress too much. That will have virtually no structural effect. If they do a decent job, the patch will be completely undetectable.